One of 3,500 species of Stoneflies, this rare insect breeds in only a few cold water streams immediately below melting glaciers or next to permanent snowfields in Glacier National Park, USA. Since 1960, the average summer temperature in Glacier National Park has increased by around 1 °C and glaciers have declined by 35%. By counting Stoneflies, scientists can determine how quickly glaciers are melting and the temperature of streams. 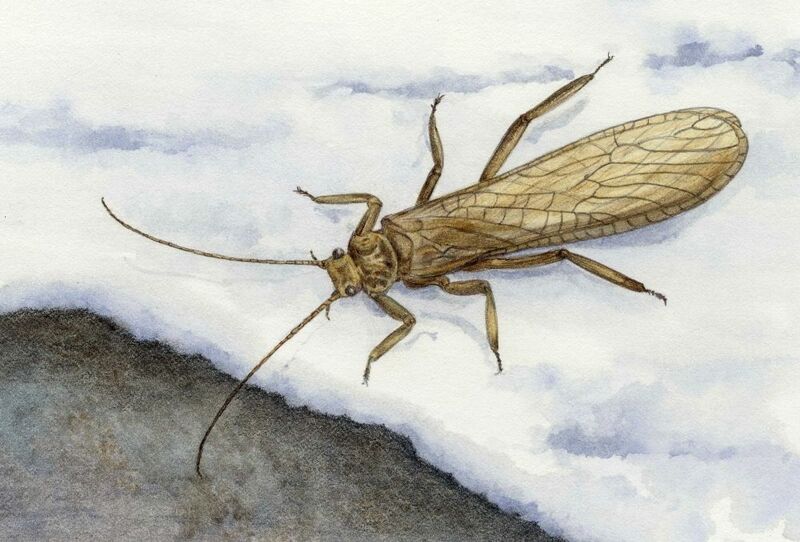 In a two year search begun in 2011, scientists found the Stonefly in only one of the six streams it had previously occupied and discovered that it had retreated to two different streams at higher altitudes. Satellite data confirm that the world’s glaciers are declining, affecting the availability of fresh water for humans, animals and plants, and contributing to sea level rise. Polar Bears live only in the Arctic. Loss of sea ice has a critically adverse effect on Polar Bears. They hunt from the edge and build snow dens on the ice for resting and raising their cubs. Sea ice decline could open the Arctic to shipping and tourism, further disturbing Arctic habitats. Other threats are oil development and industrial pollution that reaches the Arctic through air and ocean currents. Clownfish live in the shallow waters of coral reefs where they have a mutually beneficial relation with a few species of sea anemone. 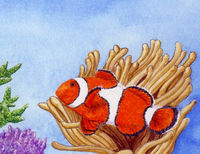 The anenome protects the Clownfish, and the fish's swimming aerates the water around the anenome. Clownfish are unable to move long distances, and rising ocean temperature and acidity is a threat to their coral reef habitats. Increased acidity also seems to impair their ability to navigate to their home anemones. In 50 years, the mean temperature of western Antarctica has risen nearly 3 °C—more than any other region—reducing the extent and thickness of winter ice. 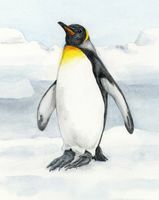 The Emperor Penguin is dependent on the ice for breeding, raising chicks and moulting. Less sea ice decreases zooplankton (krill) which feed on algae that grow on the underside of the ice. Krill are an important part of the food web for the Emperor and other Antarctic marine species. 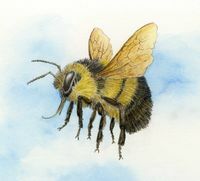 If an animal can only move slowly, for a short distance, or is blocked by barriers to its migration—high temperatures, too much rain, too dry soils, roads, cities, walls, fences, rivers, fields, forests or mountains—it may be impossible for it to survive in its native region or to move to a suitable habitat. 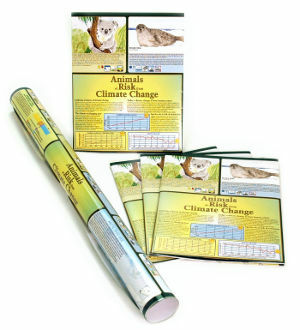 Rising temperatures change precipitation patterns, cause drought and fire, raise the temperature of lakes and rivers, affect life cycles and increase the spread of disease and parasites. Warming temperatures decrease sea ice, glaciers, and snow, causing habitat loss and diminished water supply. Snow and ice reflect sunlight, sending heat away from the surface and back to the atmosphere. Bare rock and earth absorb heat, causing more surface warming and melting.